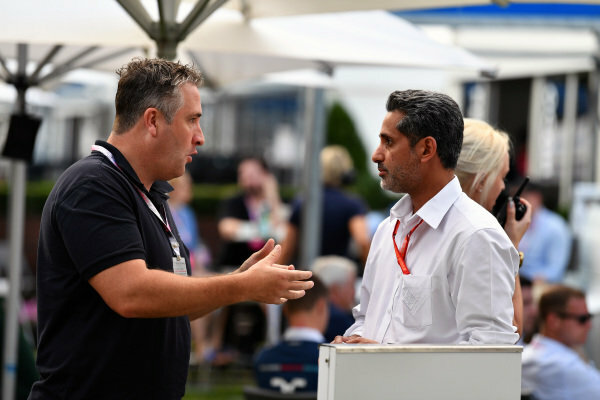 Chris Styring (AUS) and Salman bin Isa Al Khalifa (BRN) Chief Executive of Bahrain International Circuit at Formula One World Championship, Rd1, Australian Grand Prix, Qualifying, Albert Park, Melbourne, Australia, Saturday 25 March 2017. 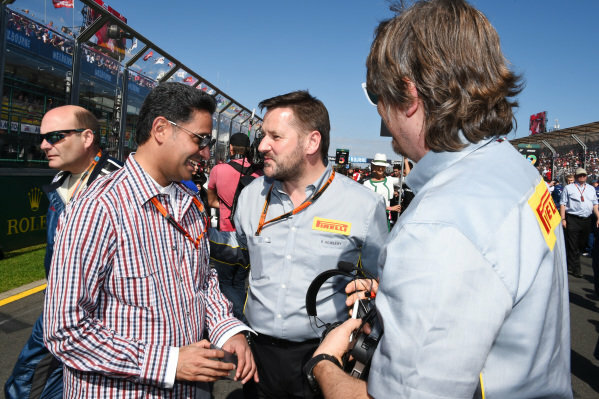 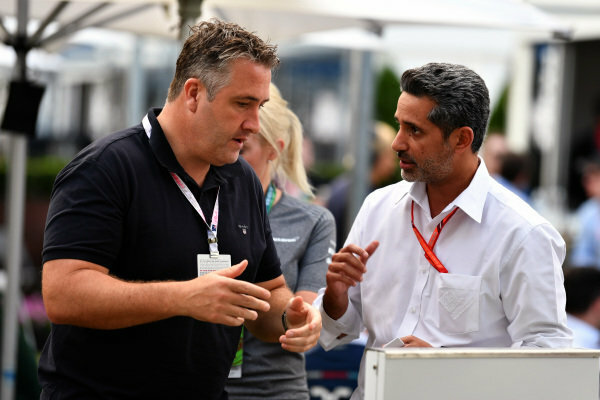 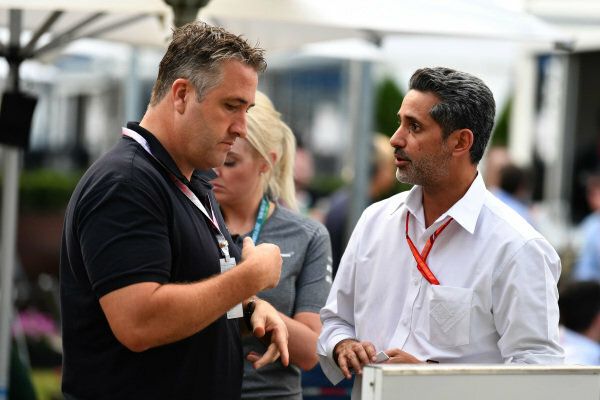 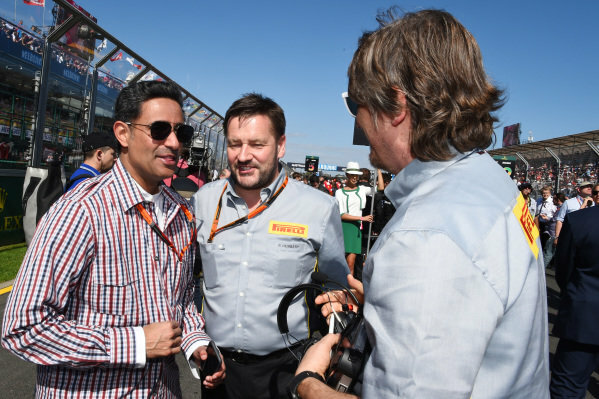 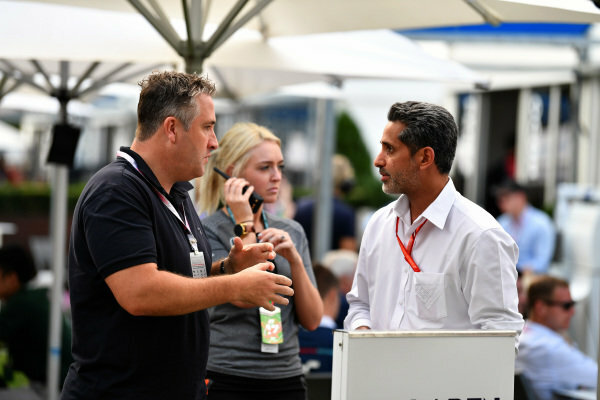 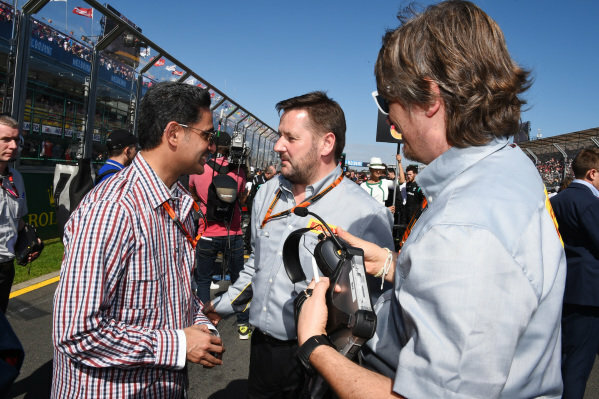 Shaikh Salman bin Isa Al Khalifa (BRN) Chief Executive of Bahrain International Circuit with Paul Hembery (GBR) Pirelli Motorsport Director on the grid at Formula One World Championship, Rd1, Australian Grand Prix, Race, Albert Park, Melbourne, Australia, Sunday 15 March 2015. 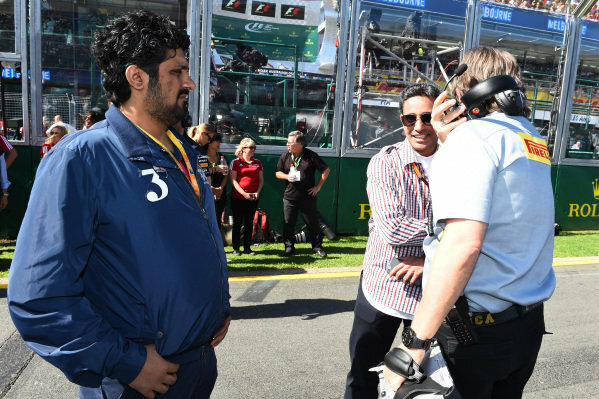 Shaikh Salman bin Isa Al Khalifa (BRN) Chief Executive of Bahrain International Circuit with Pirelli engineers at Formula One World Championship, Rd1, Australian Grand Prix, Race, Albert Park, Melbourne, Australia, Sunday 15 March 2015. 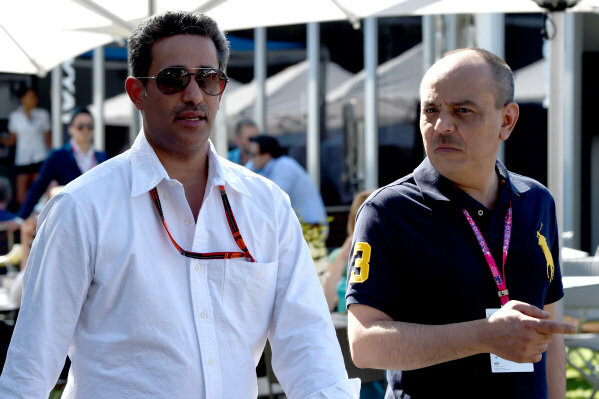 Shaikh Salman bin Isa Al Khalifa (BRN) Chief Executive of Bahrain International Circuit at Formula One World Championship, Rd1, Australian Grand Prix, Qualifying, Albert Park, Melbourne, Australia, Saturday 14 March 2015. 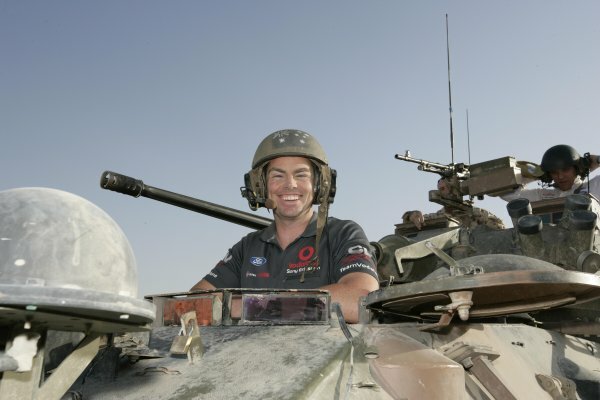 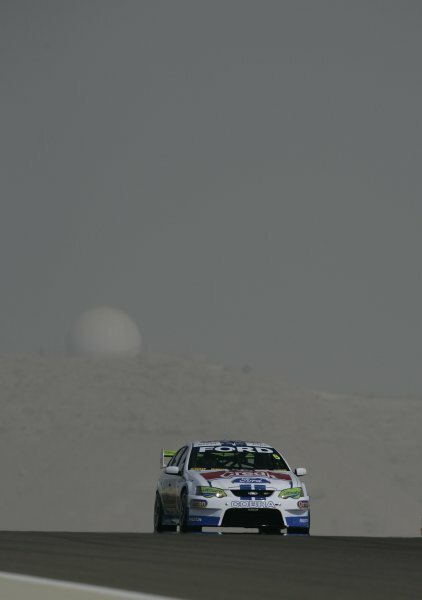 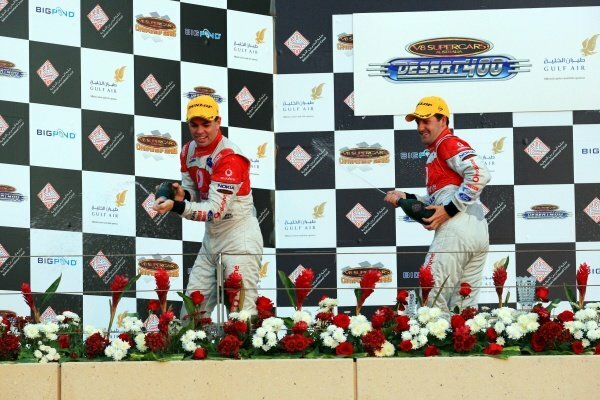 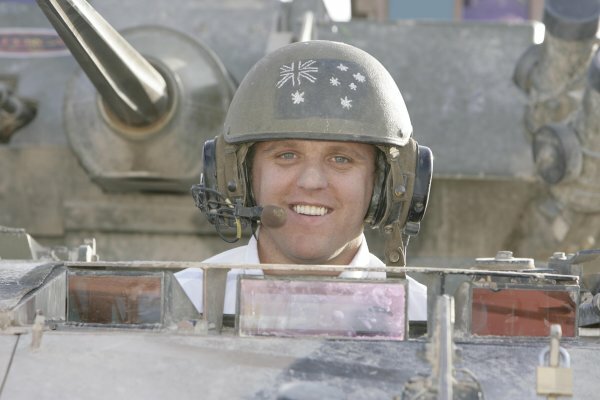 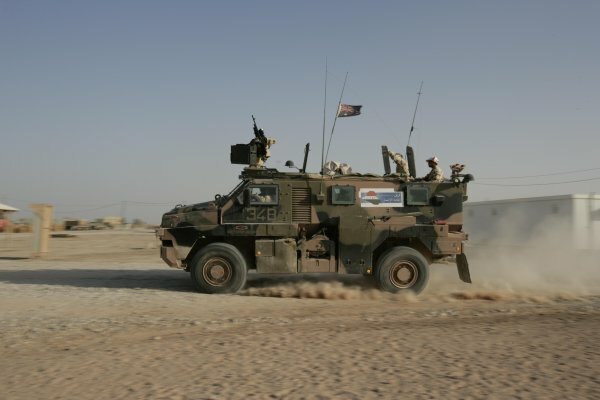 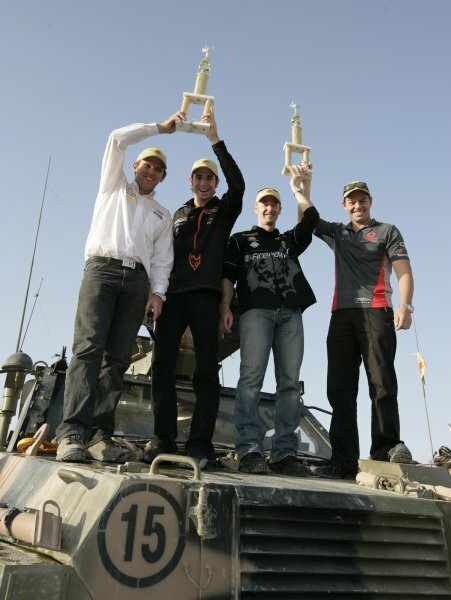 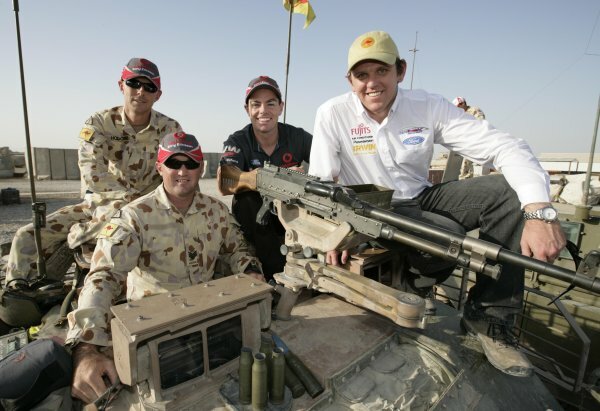 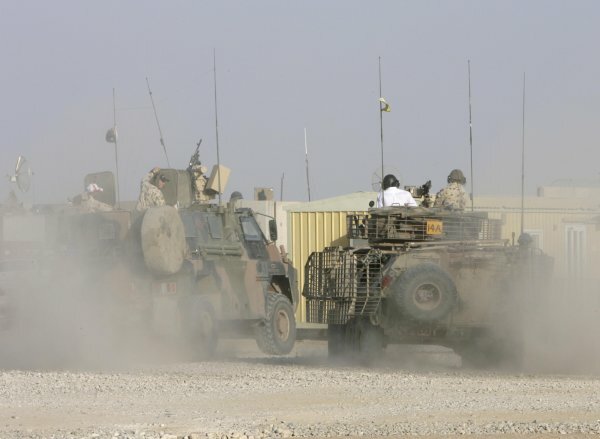 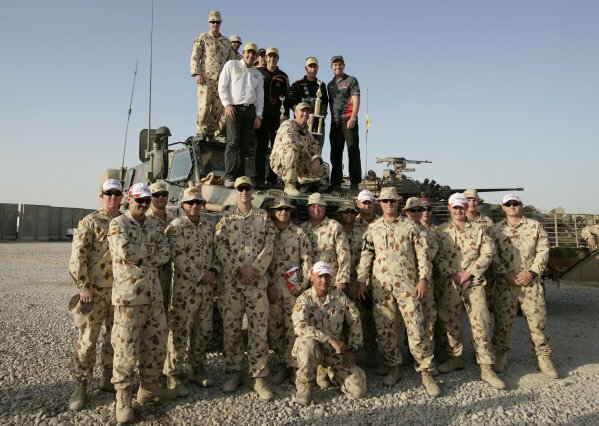 Jamie Whincup, and Craig Lowndes (aust) Team vodafone 888 Ford made it the first 1-2 for the 888 team<br /> <br /> Gulf Air Desert 400<br /> Rd 12 V8 Supercars<br /> Bahrain International Circuit<br /> Bahrain<br /> V8 Supercars, Rd12, Desert 400, Bahrain International Circuit, Bahrain, 6-8 November 2008.